Moms aren’t the world’s best texters. But they try because it’s the modern way to keep up with their kids. 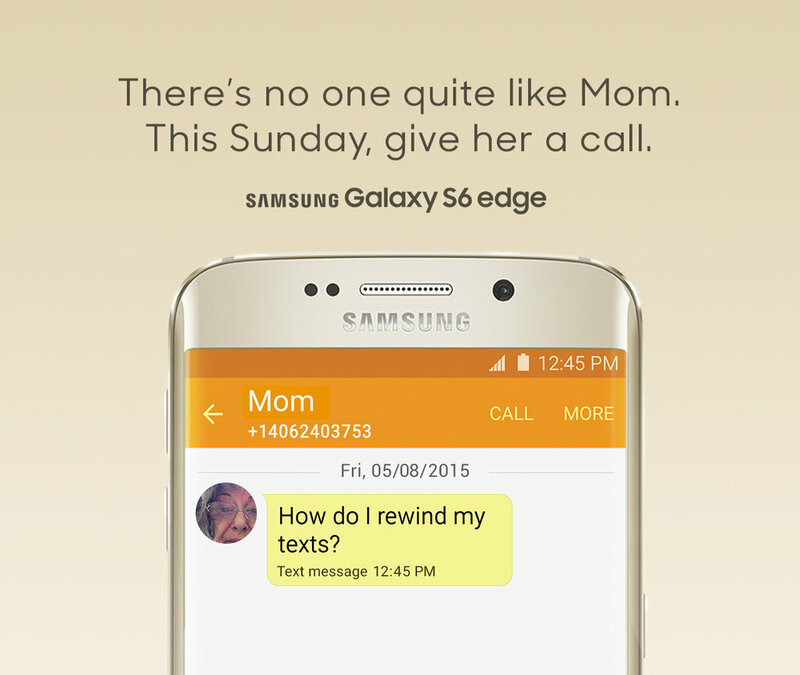 For Mother’s Day 2015, Samsung broke with the usual tear-jerking tradition set by other brands and took a less sappy route to celebrate the unique texting style of moms everywhere. 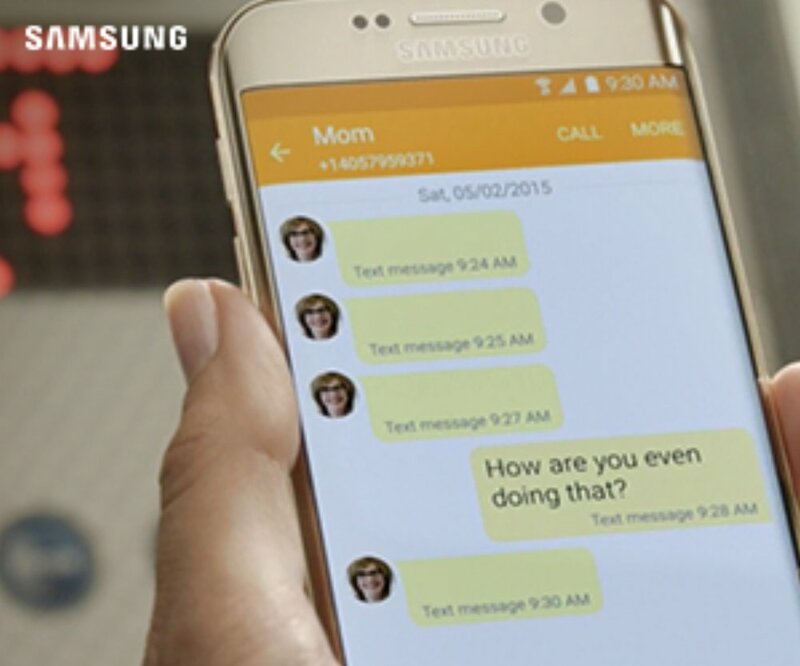 We displayed typical mom texts while showing off the features and design of the newly released Galaxy S6 edge. The video received overwhelmingly positive consumer and PR response; it achieved over 46M impressions; and most important, it reminded people to call (rather than text) their moms on Mother’s Day.